Bless up Road FC. Also, bless your heart Veronika Futina because on May 12 in Beijing, China, Gabi gonna destroy you. So our favorite open-weight female eater of worlds, Gabi Garcia has her next fight booked and it’s not in Rizin. Moving from the ring of Rizin to the cage of South Korean promotion Road FC, Garcia is fighting a smaller fighter with even less MMA experience than her. Seems legit. Oh and it’s open-weight so Gabi Garica doesn’t have to mess with a weight cut. Gabi Garcia is coming to ROAD FC!!! The RIZIN sensation faces bitter adversary Veronika Futina – their war of words will move inside the cage! Futina has zero MMA fights, comes from a Judo background and last competed in whatever the hell is going on in the video below. 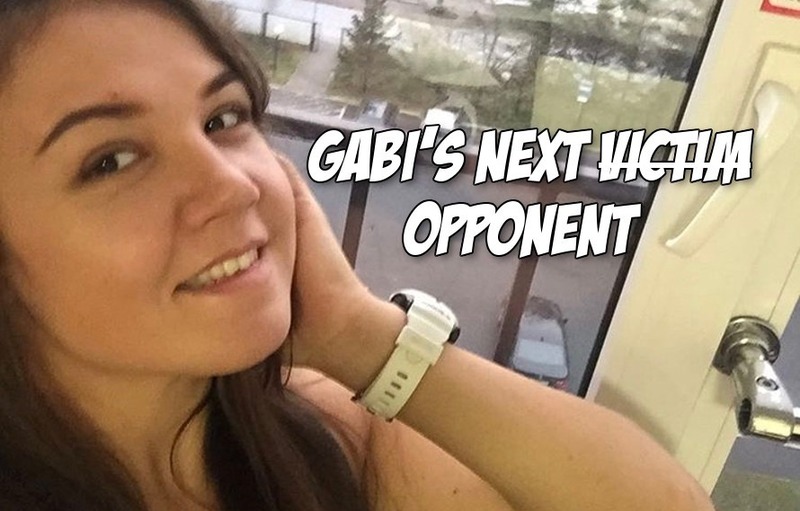 Yeah, Gabi Garcia is going to have fun with this one.